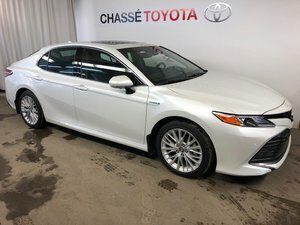 114$ weekly lease with 0$ cash down for 60 months with 20,000 km a year. 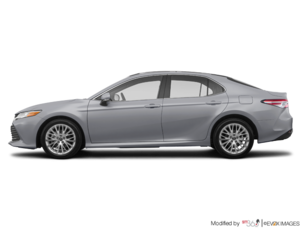 includes finance or leasing 2,000$ rebate, destination charges, prep. leasing includes destination charges, prep. Taxes are extra. 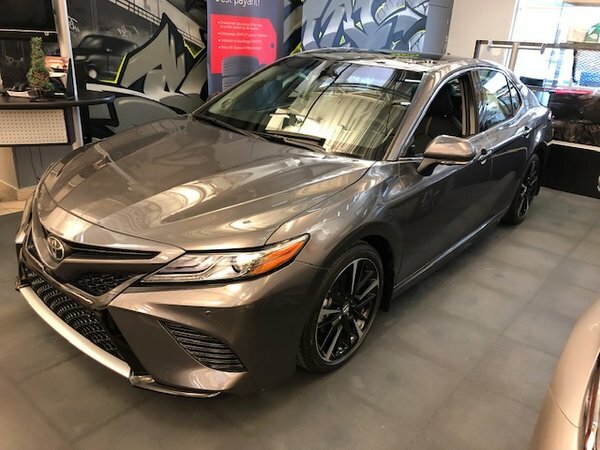 Want to try the 2018 Toyota Camry XSE V6 EN LIQUIDATION ?